Look down at your feet. How many arches do you see? One?Two? 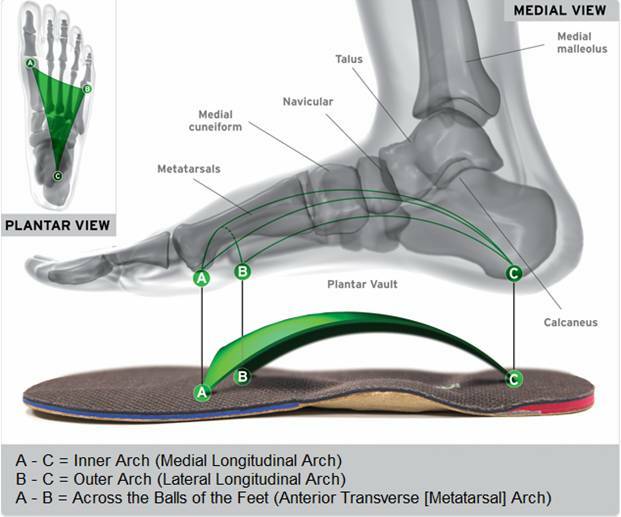 Please contact the office at 724-934-3911 to schedule your appointment to be evaluated for custom foot orthotics by Foot Levelers.